Field Trips which provide examples on the process of urban change and transformation of Istanbul are organized on the 14th July from 14:00 to 17:30. They are included in the registration fee. The Field Trips coded as III-A and III-B have been joined together as a single tour under the title of "Office, Commercial and Residential Development in the new CBD". The Field Trip coded as III-C. has been added on to the Field Trip coded as II-C as a result of inadequate registration. 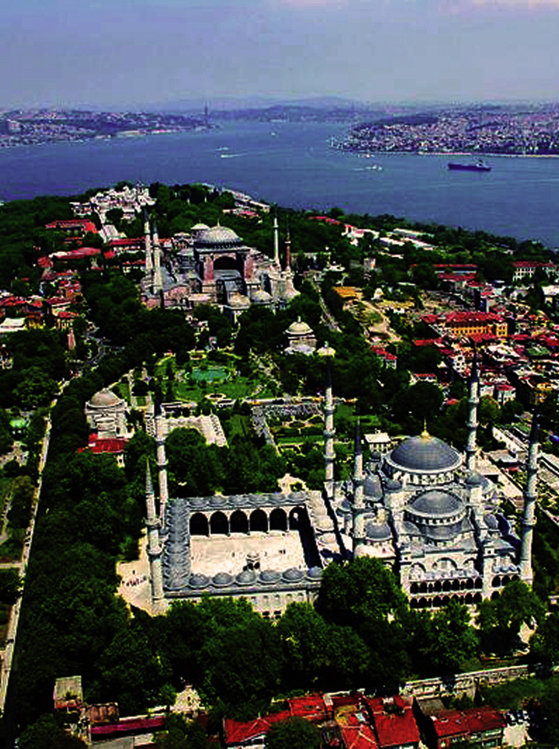 Trips to the Historic Peninsula are organized in three phases in order to visit the birthplace of Istanbul and historic city center. The Historic Peninsula of Istanbul, that served as the capital city of the Roman Empire, the Eastern Roman (Byzantine) Empire and the Ottoman Empire, was registered on the UNESCO World Heritage List in 1985. 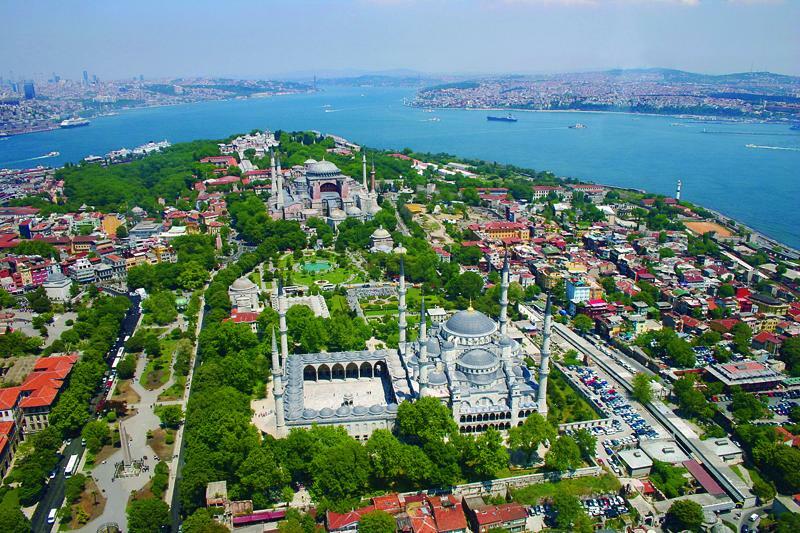 The tour will start at Sultanahmet (Hippodrome), which was formed as an ancient forum in the times of the Roman Empire, and then developed as a religious, cultural and political center in Ottoman era. The tour will focus on historic monuments such as Hagia Sophia, Sultanahmet and Süleymaniye Mosques but will also include historic housing neighborhoods. The Byzantine Land Walls that are among world heritage sites of Istanbul will be explored by bus and the trip will end at the Spice Bazaar which is located in Eminönü, the ancient and continuing central business district with commercial and retail business. The tour visits the Golden Horn, which is a historic estuary of the Bosphorus, it divides the city of Istanbul and forms the superb natural harbor that has sheltered Greeks, Romans, Byzantines and Ottomans. It primarily focuses on nearby neighborhoods, that view the Golden Horn, such as Zeyrek, Fener - Balat and Eyüp; and the cultural venues, which have been built on the coast of Golden Horn, including Santral Istanbul. Beyoğlu is a historical district located on the European Side of Istanbul, on the opposite shore of the Golden Horn across from the Historic Peninsula. It was named Pera during the Middle Ages, and the district has still remained in common and historic use, for things such as commercial office and consulate buildings until the modern era of Istanbul. 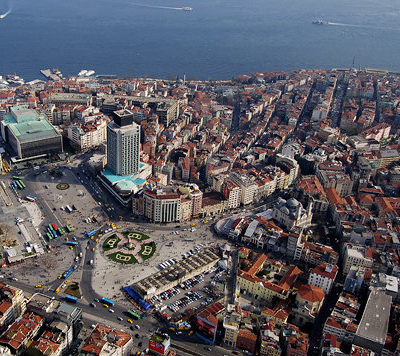 The tour starts with Taksim Square, which is important in the social and political life of the Republic of Turkey, and continues with Beyoğlu and İstiklal Street, as its most important pedestrianized artery for cultural and leisure activities. It ends with the Galata neighborhood formation of which dates back to the time of European merchants, particularly from Genoa and Venice. 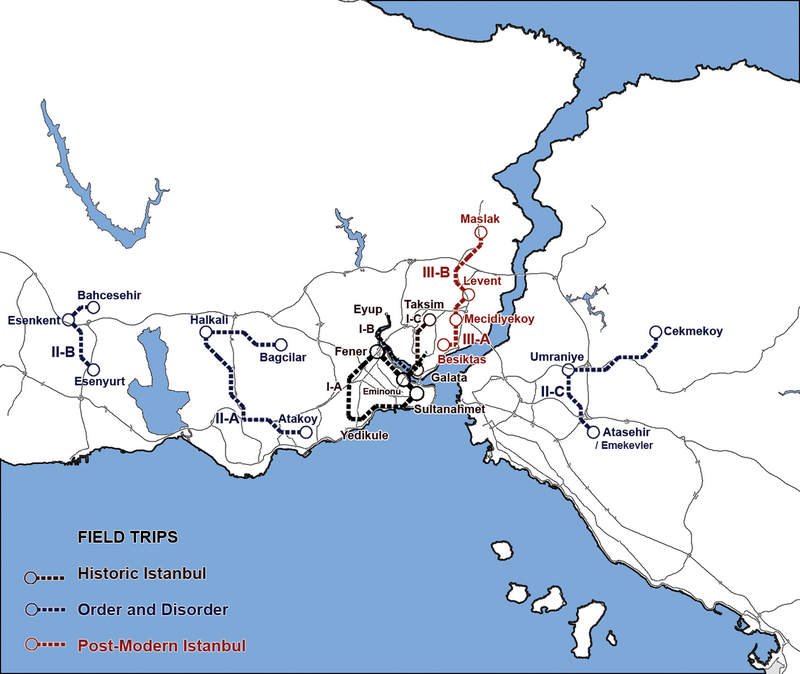 Trips to the planned and unplanned settlements, which are contradictory locations in terms of planning history and urban development of Istanbul, are organized in three phases. II-A. 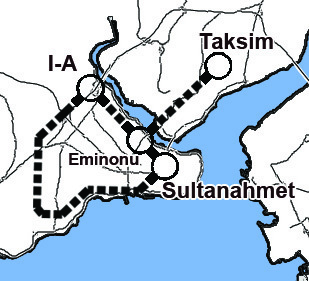 Ataköy, Halkalı, Bağcılar Field Trip (by bus). 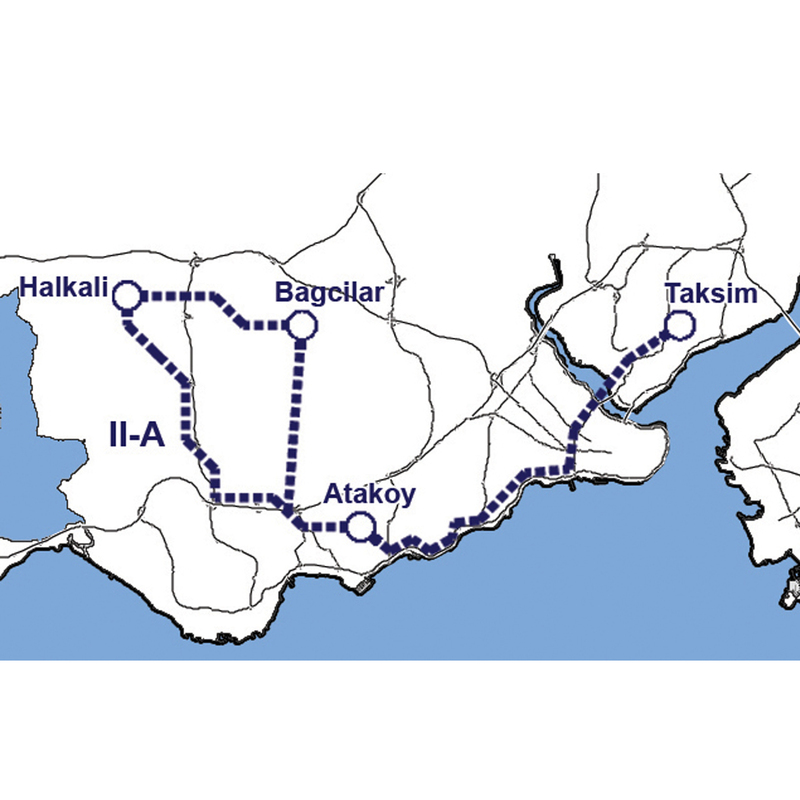 This tour will visit the planned and unplanned housing settlements on the European side of Istanbul: Ataköy, Halkalı, Bağcılar. Ataköy is one of the oldest large scale housing projects in Istanbul and dates back to the late 1950s. 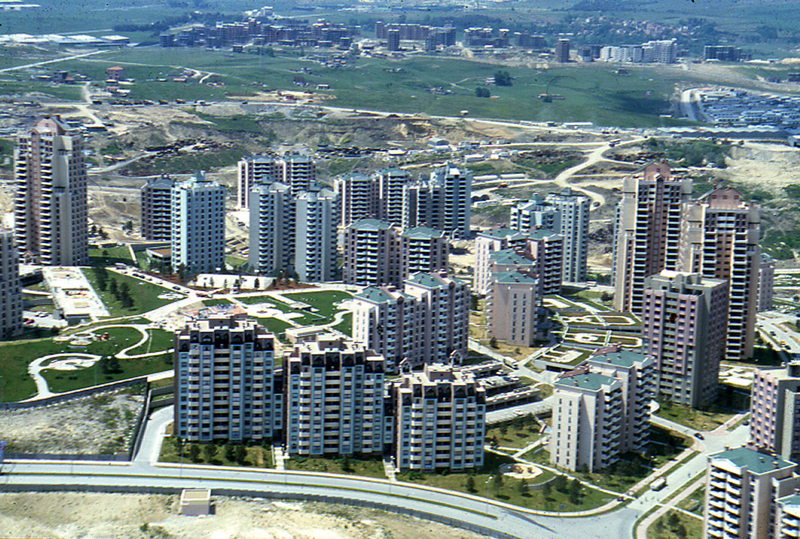 Halkalı is also a large scale housing project and was started after 1980s. 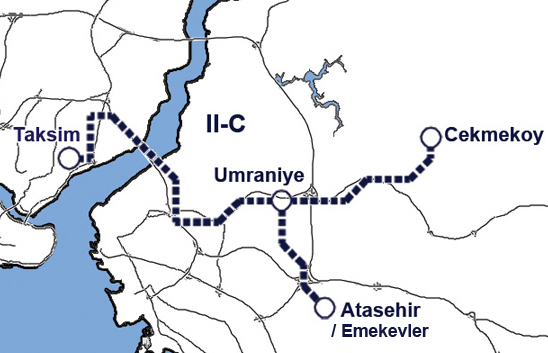 While Ataköy was developed as a middle income housing project, Halkalı was addressed to lower middle income households. These two settlements are located close to each other and on the route it will be possible to see the Bağcılar settlement which is one of the early squatter settlements and has been transformed into an urban area during the last decades. II-B. Esenyurt, Esenkent, Bahçeşehir Field Trip (by bus). 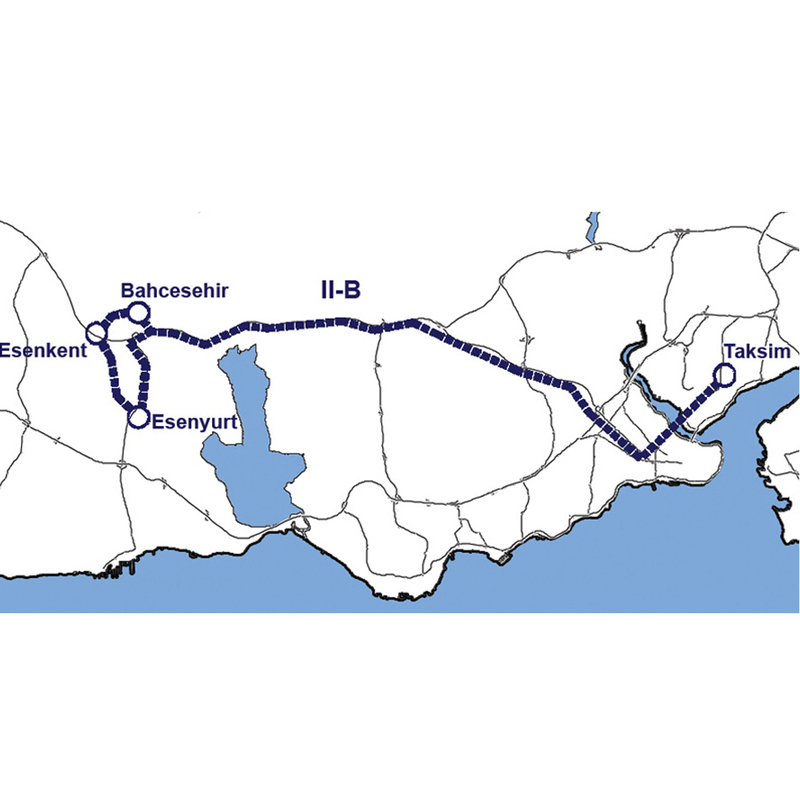 This tour will visit the planned and unplanned housing settlements on the European side of Istanbul: Bahçeşehir, Esenkent and Esenyurt. 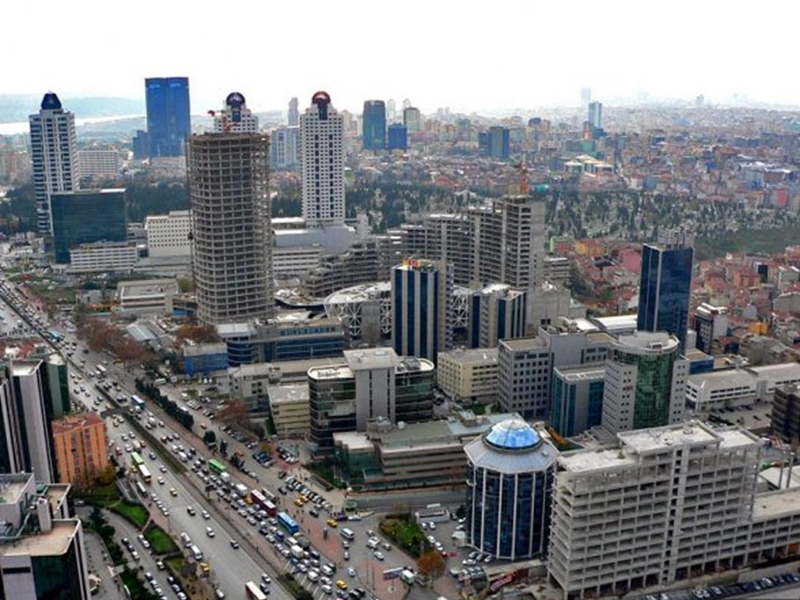 Bahçeşehir is one of the large scale planned housing settlements for middle to higher-middle income families in Istanbul and its construction which was started in 1989 still continues. Esenyurt is an old squatter settlement which has been growing since 1967. It has become a municipality in 1989 and started to develop Esenkent as a planned settlement for lower middle income housing cooperatives in the area. 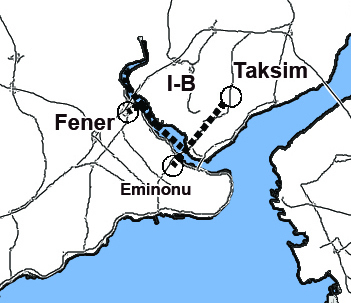 II-C.Ataşehir, Emekevler, Çekmeköy Field Trip (by bus). This tour will visit the planned and unplanned housing settlements on the Anatolian side of Istanbul: Ataşehir, Emekevler and Çekmeköy. 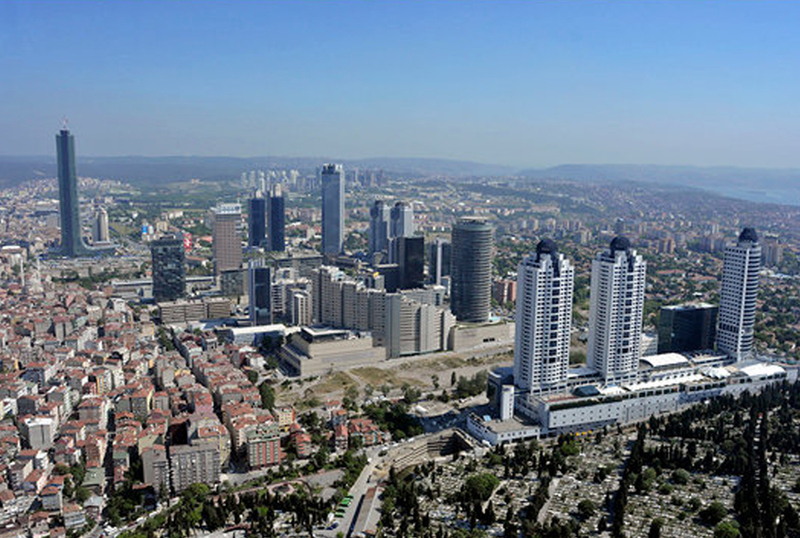 Ataşehir is one of the largest planned housing settlements in Istanbul and its construction which was started in 1990s still continues. 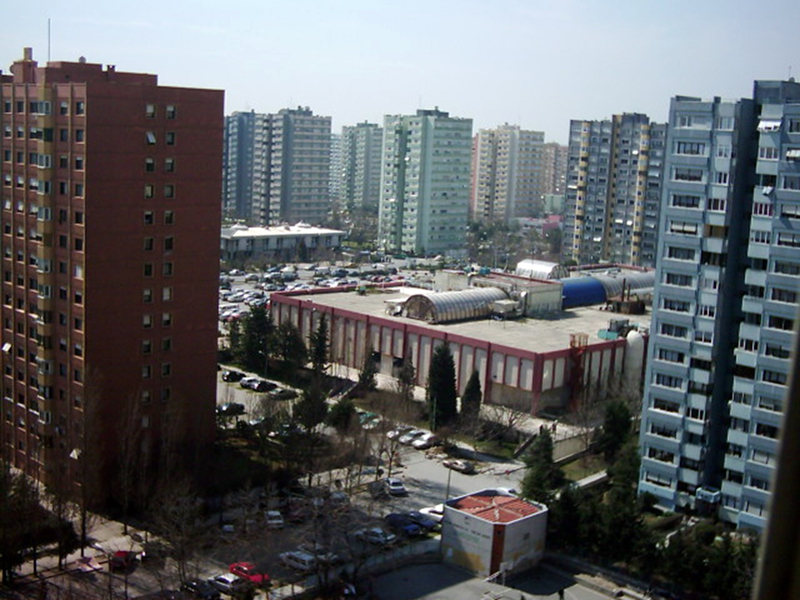 Emekevler is a squatter settlement from 1970s, adjacent to Ataşehir. It has kept its original housing pattern until now and is waiting for a "Squatter Renewal Plan" to legalize the settlement. 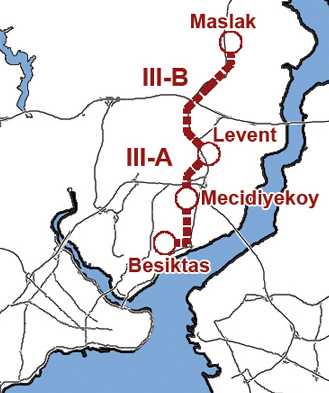 The field trip will also visit the more recent piecemeal planned developments that are taking place towards the north of Istanbul close to the forest in Çekmeköy area. Trips to the areas of new real estate projects are organized in a joined phase by a single route in order to observe how globalization affected urban change and transformation in Istanbul.